Another aspect of the Sicarappam dynamic is its work on Research and Development. In so doing, we satisfy our customer’s needs by conducting trials aimed at finding new molecules and we work closely with laboratories to develop the raw materials. In order to ensure that biodiversity is preserved, the Sicarappam works closely with its producers to grow organic wild plants and is now a forerunner in this field. 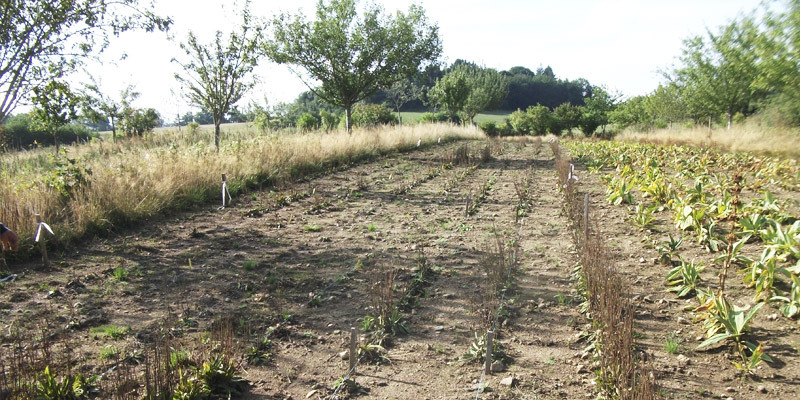 In this light, it is currently producing plants such as the small-flowered willow herb, cotton thistle and Arnica montana*. 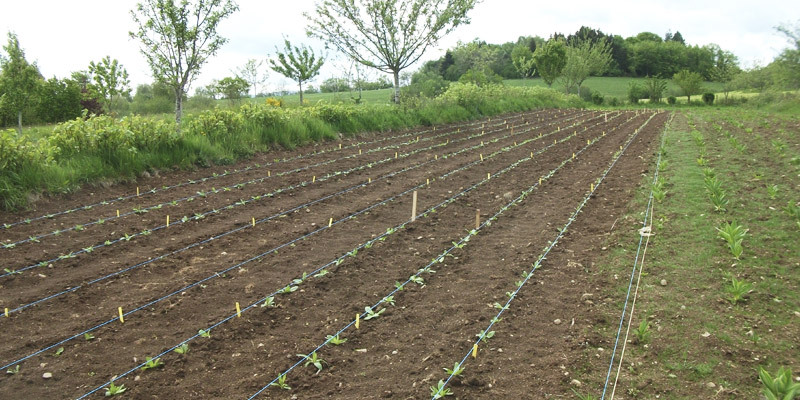 The cultivation of these crops is currently subcontracted to its clients, therefore ensuring long-term production which in turn, reassures producers. Since 2012, the Sicarappam has encouraged its producers to cultivate experimental wild plants, Arnica montana being one of them. Although very easy to find in the Massif Central area, it is becoming scarce in other mountainous areas. 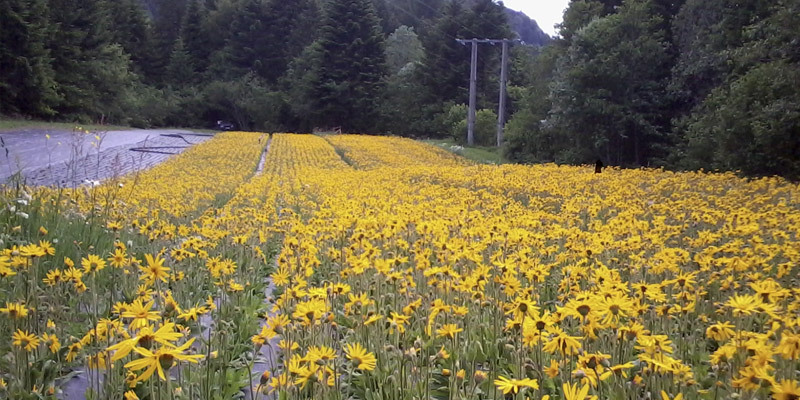 Today the Cooperative is in a position to produce high quality organic Arnica montana. In the event of restrictive legislation which could be enforced in the future, it will be able to develop other plots for production. By growing organic Arnica montana crops as well, the Sicarappam goes further into ensuring a constant supply that already exists through an organized group of gatherers. The clients benefit from high quality production in the quantities they require. 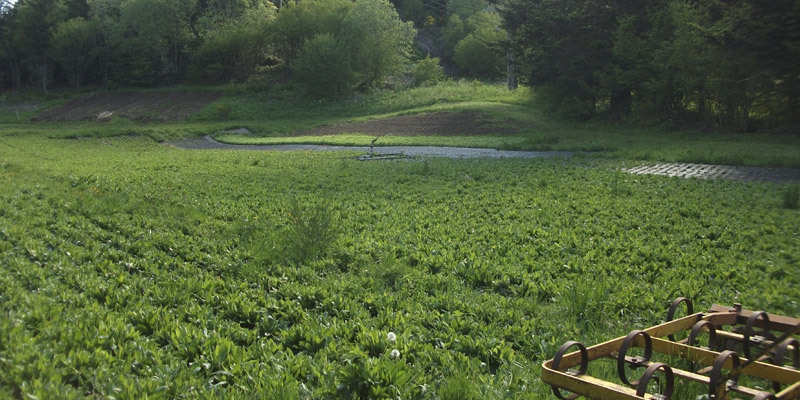 The Sicarappam grows organic Arnica montana crops near its natural habitat, using cultivation techniques that require a minimum of inputs and crop rotation, in accordance with the standards of organic farming and conservation agriculture. This controlled production reduces pressure on the wild resources. 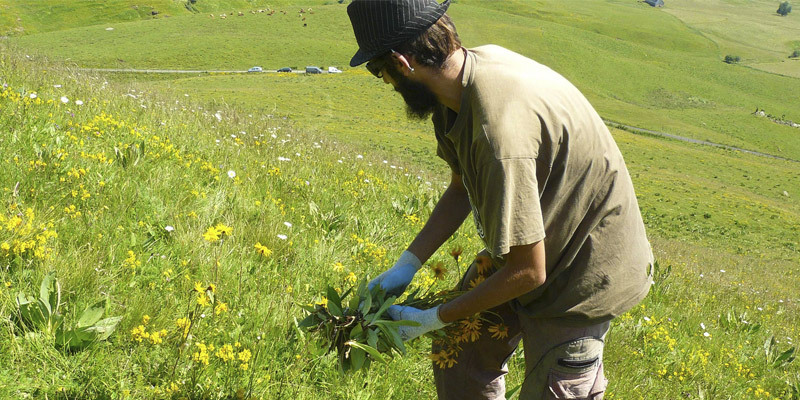 The Sicarappam is currently working in partnership with a national group, the Conservatoire National des Plantes à Parfum, Médicinales, Aromatiques et Industrielles, to conduct a study into the evaluation of the genetic resources of the French Arnica montana with the aim of developing the crop on plains and in mountainous areas. 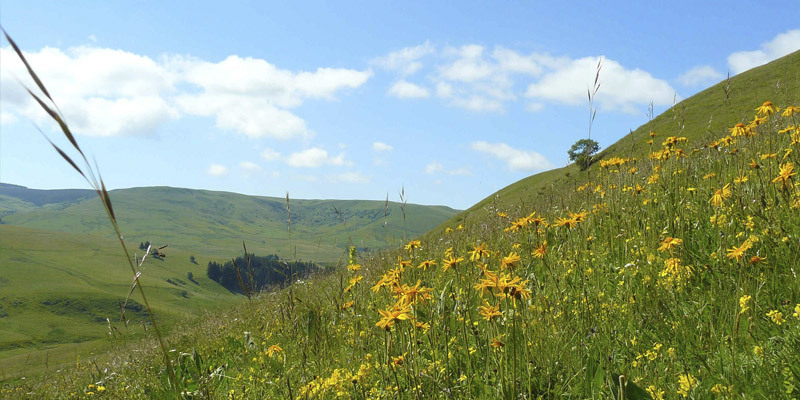 Aims of this study: “Arnica montana is an important medicinal species which is primarily gathered. Currently in decline, it is a threatened species and is therefore protected throughout most of Europe. Consequently, the only way to at least maintain or even to develop production in France, is to grow it. This is a difficult process and is still only still in its first stages. 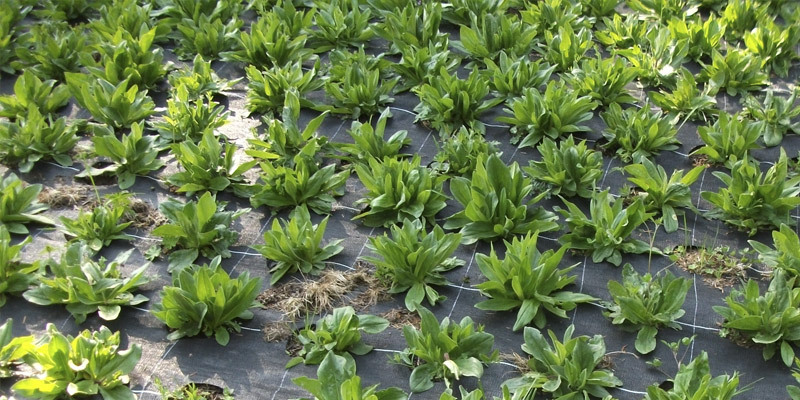 Certain problems could be overcome thanks to a multi-local assessment (on 4 sites) of the genetic resources of French Arnica montana in order isolate plant material that is adapted to production” (The CNPMAI, the National Conservatory for Perfume, Aromatic, Medicinal and Industrial plants).